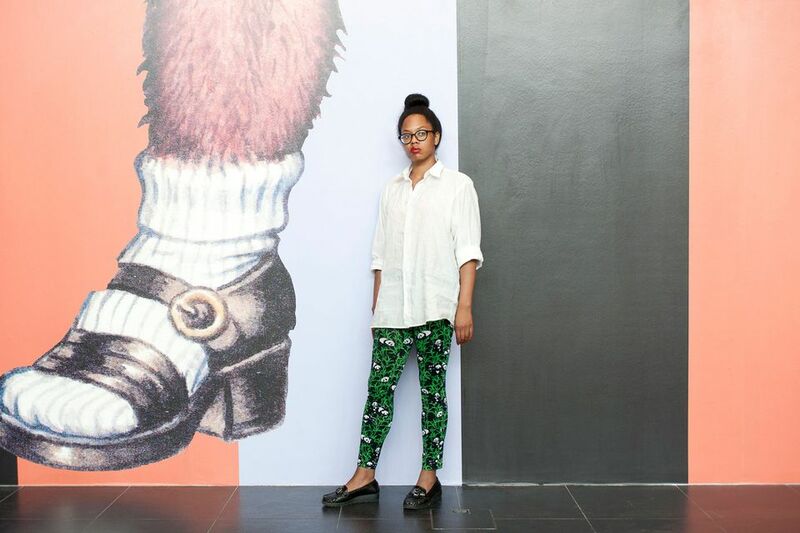 Anthea Hamilton, the artist who exhibited a giant sculpture of a pair of buttocks in the 2016 Turner Prize show, is to create a work for Tate Britain’s Duveen Galleries next year. She is the first black woman to be awarded the commission, which for six months fills the most prominent part of Tate Britain with a single installation. Details of the work by the London-born sculptor are still under wraps, but a statement from the Tate says the immersive installation “will combine sculpture and performance”. Other performance works to have been created for the neo-classical Duveen Galleries include Martin Creed’s Work No. 850 (2008), which saw a runner sprinting the length of the space every 30 seconds. The commissions regularly prove a talking point, as do Hamilton’s monumental, often humorous sculptures. Her Project for a Door (After Gaetano Pesce), a large backside inspired by a photograph of a model by the Italian designer Gaetano Pesce, was originally intended as a doorway into a New York apartment block. The work was first realised at the SculptureCenter in New York, which led to her nomination for the Turner Prize in 2016. The Duveens Commission has been made an annual event with the financial support of Sotheby's. Hamilton’s installation will be unveiled on 21 March at the galleries in Millbank, London, and displayed until 7 October 2018.